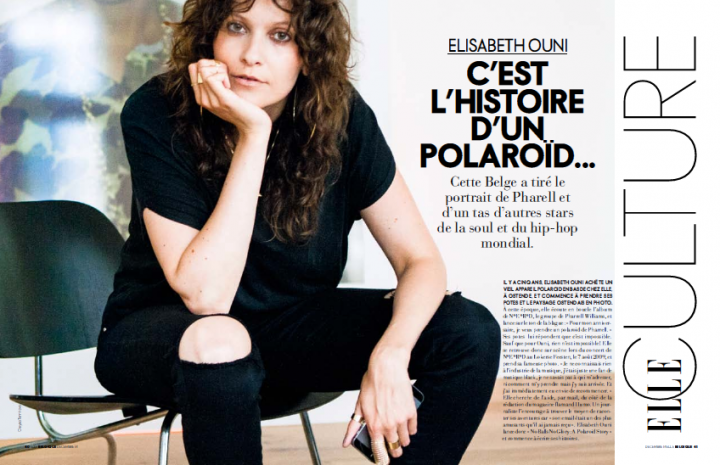 Thank you ELLE Belgique for this three page spread in your December issue about my A POLAROID STORY. Shoutout to Elsa Fralon for the nice write-up. It has been an interesting year for A POLAROID STORY in terms of growth. I am looking forward to 2015. Much love to my day one supporters and loyal readers for joining me in this ride.